Lennar just unveiled its plans for the first master-planned community in Deerfield Beach in more than 25 years. Lennar purchased the site in March for $12.8 million from Hoyer Homes. Reese Stigliano of Stigliano Commercial Real Estate negotiated the sale. Searching for answers, several of the owners reached out to Stigliano for a solution. A veteran South Florida real estate broker, Stigliano reviewed the situation and came up with a plan. With residential land in short supply in South Florida, Reese suggested rezoning the property. However, this idea is much easier said than done. 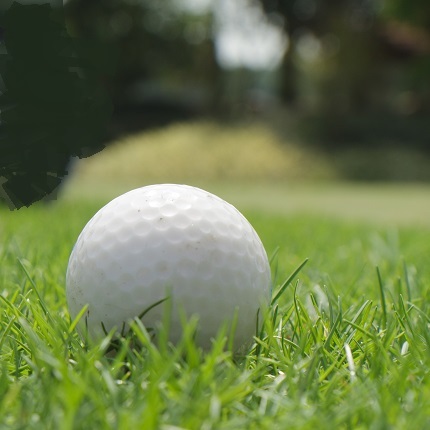 Rezoning a golf course requires a land use change, a zoning change, site plan approval and overcoming the uproar from the residents in the adjoining properties. It also involves dealing with the local politicians, city staff and the array of architects and engineers to deal with traffic, drainage and environmental issues. The nation’s largest homebuilder plans to build 415 single-family homes and townhomes on the site of the former Crystal Lake Golf Club at the corner of Military and Sample roads. The new community will be named Veleiros and will feature one- and two-story single-family houses and townhomes with up to four bedrooms and attached garages. Veleiros will also include Lennar’s smart home feature with Amazon, which allows homeowners to be connected to their devices. “The community will sit on more than 100 acres and will be one the largest subdivisions in Deerfield Beach,” Lennar said in a release. The first buyers are expected to move in by the middle of next year and the community is estimated to be completed in two years. Lennar did not disclose prices for the townhouses, which will be up to 2,000 square feet, and the single-family homes, which will be as large as 3,000 square feet. Lennar, headquartered in Miami, became the largest homebuilder in the country when it acquired CalAtlantic for $9.3 billion earlier this year. The company has been actively buying up land – golf courses included – in South Florida as land becomes more scarce, but demand for affordable, single-family housing remains high.